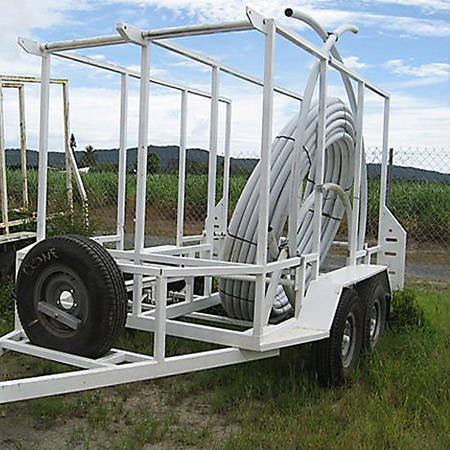 Jeffrey (Jeff) Trackson, Director and General Manager of JR & LM Trackson Pty Ltd, started his first business in 1987 as a plumbing contractor to the expanding building industry in Innisfail. 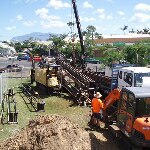 With a keen eye for opportunities, Jeff has continuously improved his business, maximising on opportunities that presented themselves and responding quickly to changes & developments in local & regional industry. 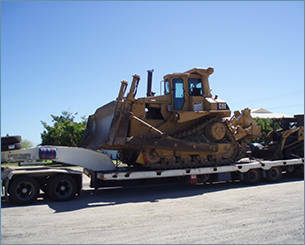 JR & LM Trackson Pty Ltd has successfully completed both small and large contracts in the Far North and North Queensland regions. 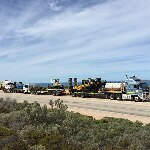 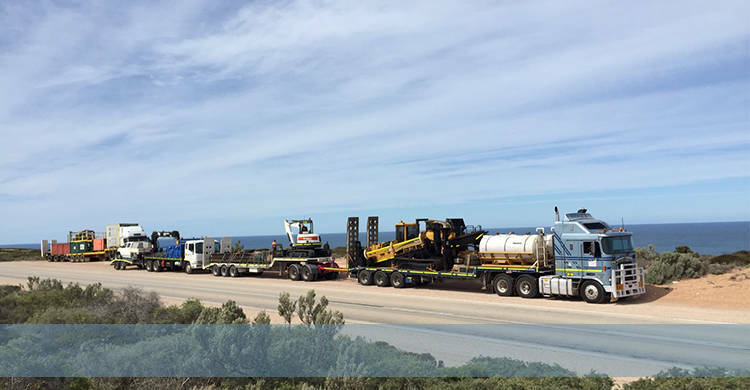 Historically the geographical focus of the business has been on relatively local projects, however with the ability to service remote regions of Australia, the business is in the process of tendering for more remote geographical contracts. 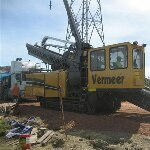 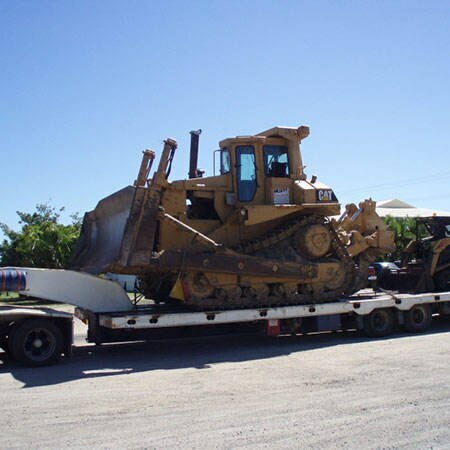 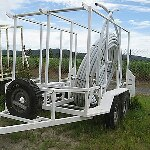 JR & LM Trackson Pty Ltd provides many specialists infrastructure services to the North Queensland region. 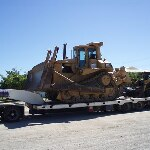 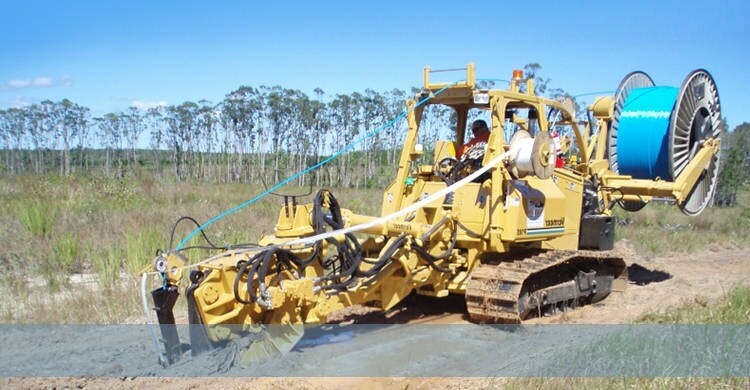 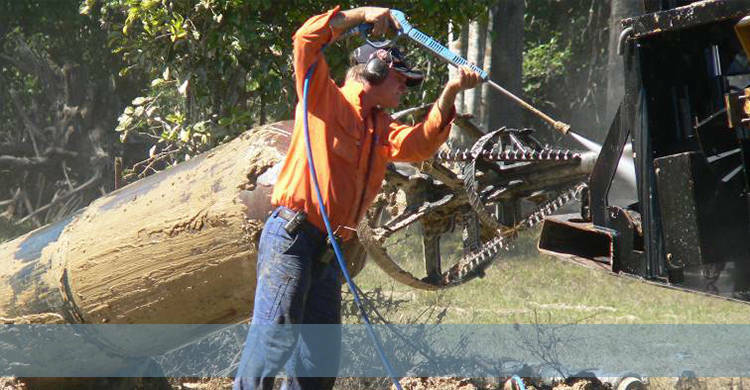 JR & LM Trackson Pty Ltd are specialists in the fields of Cable Installation, Directional Drilling, Plough & General Trenching, Excavation and Earth moving and other associated services for the telecommunications, electricity and gas industries. 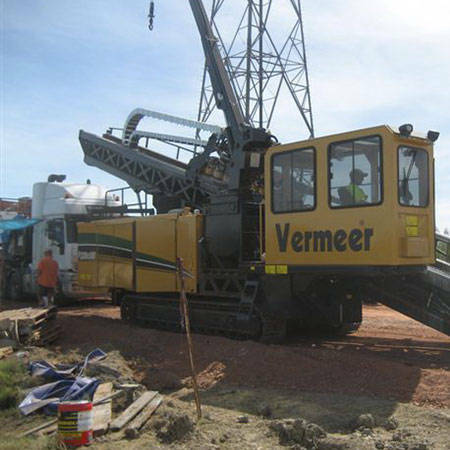 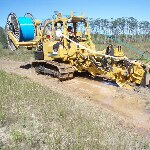 With our involvement in wide ranging local and remote contracts for major national companies the company has developed core capabilities beyond merely the ability to perform directional drilling and cabling contract works. 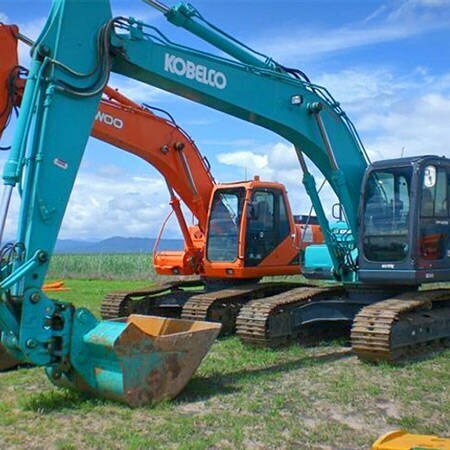 Together with the equipment and specialist in-house skills, we have the project management expertise and capability to manage end-to-end projects. We, as Project Managers, in combination with the Managing Director and General Manager, scope, design, plan, implement, manage and monitor all contracts, including key activities such as stakeholder and risk management. 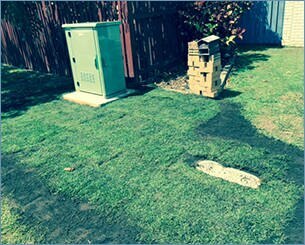 The Trackson Company is proud to offer excellent services for underground installation for local Councils, government departments and various companies. 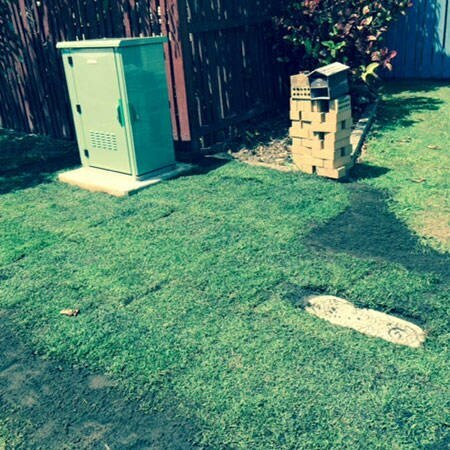 The installations provided are for different destinations, such as communication infrastructure and utilities like water, gas and electricity. 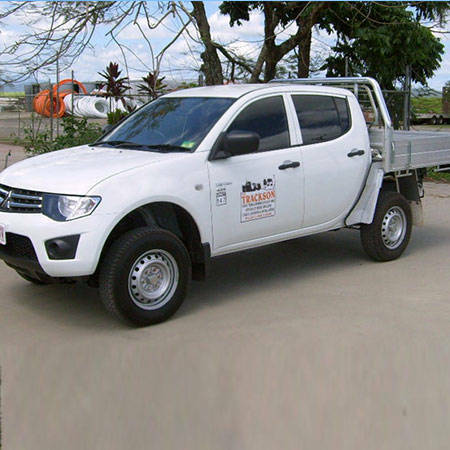 We take pride into being a top company in this field which provides outstanding quality services while performing at high safety standards. 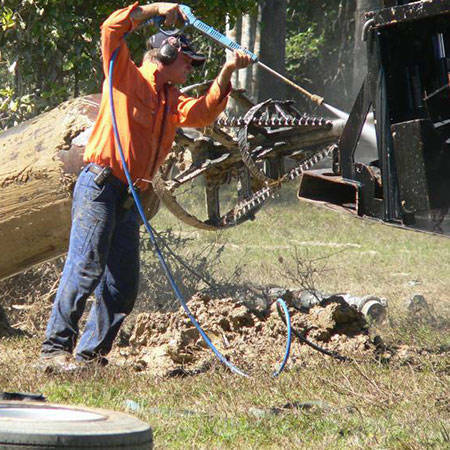 Our 45 employees are trained and capable of performing a variety of installation tasks, from small domestic usage to main pipe lines for long distance, both in residential & country areas. Our specialists are qualified to use VibRough plough technology, which is suitable for water pipes, optic fibre & copper pipes which allow us to take cables to long distances.